Do you want a way to protect your family's health and keep them safe from pests, but aren't sure where to start? 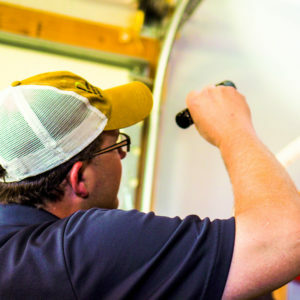 Our Preferred Choice Program is tailored for your unique needs to treat and prevent pests that are common in Missouri & Kansas. We use a highly effective, budget friendly pest management approach that brings you the results you need along with the long-term protection you want. Contact us today to get started for as little as $35 per month! We know you are busy. 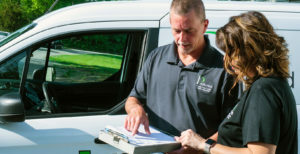 Our Pest Management Professionals will provide effective service at a time that is right for you! Our Pest Management Professionals are friendly, highly trained, and will treat your family and your home with the utmost respect!